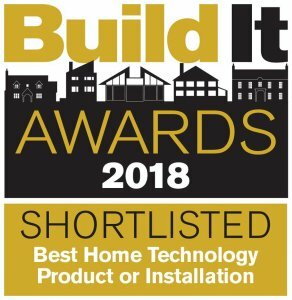 Genius Hub makes it to the shortlist in this years Built It Awards. The Build It Awards celebrates all aspects of self-build and renovation. Bringing together architects, manufacturers and key industry figures in recognition of innovation and excellence in the custom and self build home sector. We are so proud to be part of this years award. Genius Hub is not only the cleverest domestic heating control system it’s now the most flexible too. We’ve added support for underfloor and electric heating. Existing zone valves can be seamlessly integrated alongside radiators. This allows home-builders great flexibility when designing their homes, and easy, precise control after installation. Or, even better, to completely forget about heating altogether – meanwhile Genius Hub automatically reduces energy consumption while keeping them comfortable. Each month we share with you hints & tips, offers and energy saving advice.